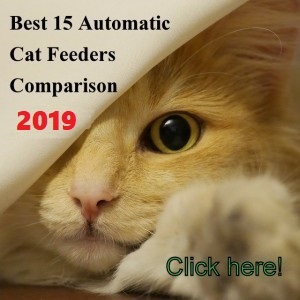 Qpets AF 200 Automatic Pet Feeder Review | Is It What Your Cat Needs? 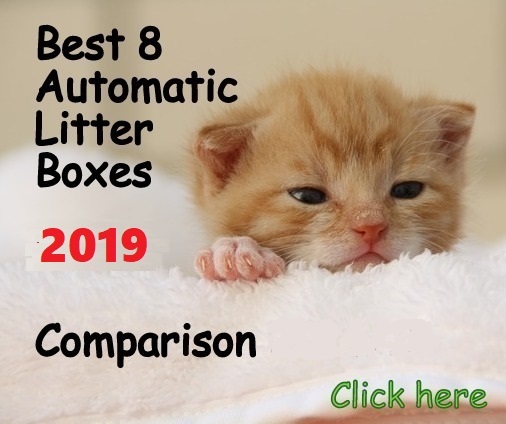 (3.5/5) The Qpets AF 200 is a programmable automatic pet feeder that allows you to feed your cat up to 4 times a day from a minimum of ¼ cup up to 5 cups at a time. 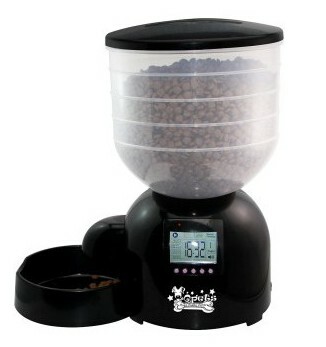 The unit has a large capacity of 10 lbs dry food and a transparent food container to see the food level with a screwed lid on top. The bowl is removable for easy cleaning. 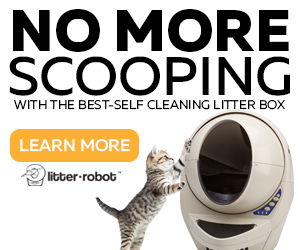 Also, this feeder features a built-in voice recorder and speaker for a customized personal message, calling your cat or dog to eat. 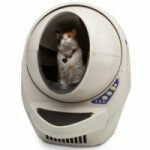 Q-Pets AF 200 automatic pet feeder works with 4-D batteries and it can be used to feed small and large pets. Meals can be adjusted from 1/4 cup up to 5 cups at a time. 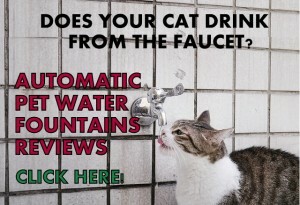 Built-in microphone and speaker for a personal voice message calling your cat or dog to eat. It runs on 4-D batteries that may last up to 6 months if alkaline. After filling the hopper with dry food and screwing on the lid, you are ready to program the unit. With the control panel you can setup up to 4 meals a day, with half hours increments (e.g. 8:30, 14:30, 18:00). The clock does not have the am/pm format but the 24-hour format. The Qpets can be programmed to feed every day or a group of days from 1 to 99. The feeder dispenses ¼ cup by default where 1 cup=1/4 cup so when you program the meal size, you put 1 cup, 2 cup, etc. For this reason you can increase the meals only by ¼ cups increments. The Qpets AF 200 has a 1” horizontal screw shaped impeller which allows it to handle round and irregular shaped kibble well. 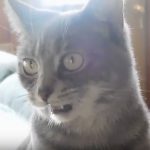 When the unit is operating it’s on “Running Mode” but you can setup the feeder in “Sleep Mode” if you don’t want the feeder to feed at night. 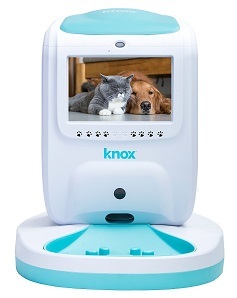 You can record a personal message to call your pet to eat which will play 3 times per feeding. The volume of this recording can be muted. 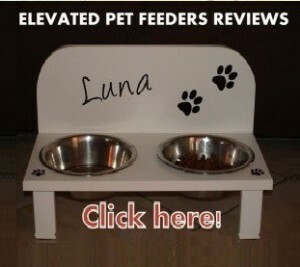 The feeder does not come with AC adapter, it works with 4-D alkaline batteries. 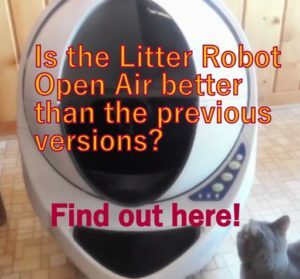 WHAT ARE THE PROS AND CONS OF THE QPETS AF 200 PET FEEDER? Easy to program (instructions seem a little incomplete, but it’s still simple to program). It does not have AC adapter. 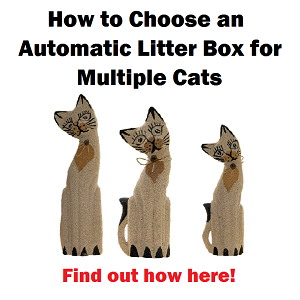 It works only with batteries (not included). Cats may pop the chute cap off the feeder and get more food from the opening. Chute cap is too big and covers too much of the bowl area. LCD panel is not lit so it’s hard to program it while on the floor. You need to pick the unit up to do it. Limited manufacturer warranted applies against defects in material and workmanship, only for the benefit of the original buyer. So, make sure to keep your sales receipt. The Qpets AF 200 dispenses food at the scheduled times and it has a good capacity to feed your pet without the worry of filling the hopper often. However, customers complain about portions accuracy and that their cats can steal some food from the chute with their paws. 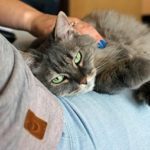 Because of these points and the mentioned “Cons”, the unit may not be suitable for cats, especially food-driven cats or cats that need very exact portions. The unit is more suitable for dogs, doing some little adjustments to make it more stable on the floor. I wouldn’t consider the Qpets AF 200 the first option if you want a sturdy unit. Feeder is not dispensing food. Though this feeder is not very sturdy and consistent, if your unit doesn’t dispense food at all it may be a defective unit. You need to ask for warranty.